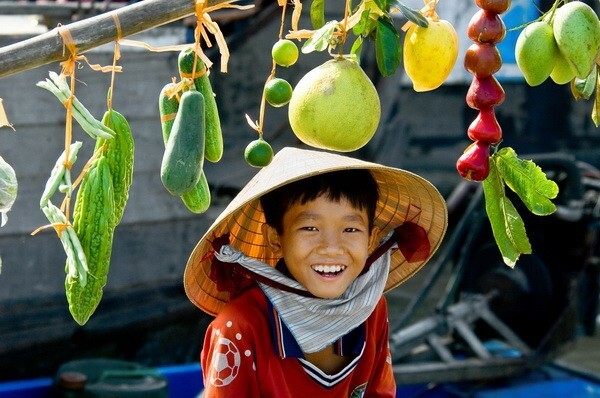 Home > Vietnam Tours > 6 Vietnam amazing experiences not to be missed! 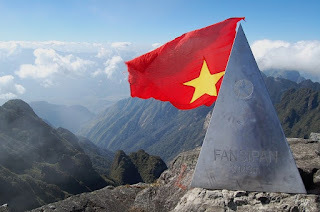 Vietnam greatly attracts a large number of tourists around the world not only because of beautiful landscapes, skillful hands of the local people but also for unforgettable experiences we get from amazing trips in Vietnam, its land and people. How many unforgettable experiences have you got when visiting this beautiful land? In this article, I will help you review top 6 sweet experiences not to be missed when traveling to Vietnam. Hope you find this helpful! 1. 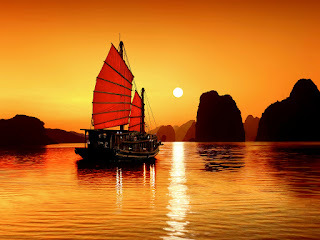 Overnight in Halong Bay cruise. 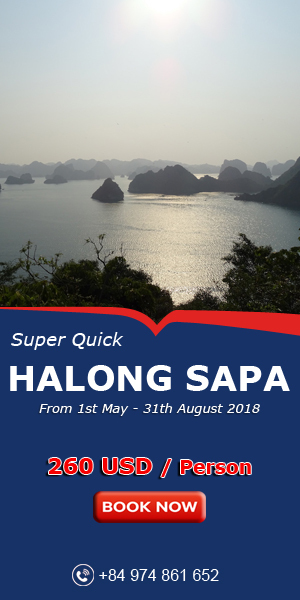 Perhaps Halong is so reputed that none of foreign visiting Vietnam without taking a trip to Halong Bay, especially staying overnight in Halong bay cruises. A greatest construction of the Creator, Halong Bay is honored as one of World 7 Wonders which is actually an attractive destination, especially to anyone who love to indulge into the fascinating nature. If you have opportunity to discover Halong Bay, don’t hesitate to stay overnight in a luxury cruise, lay down and float under a night starry sky, touch the mist, feel the salty flavor of the sea and discover great masterpiece of our Creator. Your will surely get the most fascinating experience ever. Don’t miss! Another fascinating experience requires bravery, persistence, health and daring to face challenges is to conquer Phanxipang. You need to climb up to the altitude of 3. 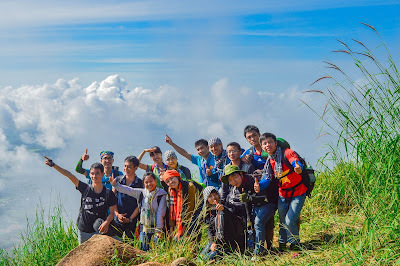 143 m. You will feel as if you are in the top of the world when touching the word line: PHANXIPANG. Certainly you will be so happy and proud of being able to overcome all the difficulties and challenges, all tiredness will disappear immediately. 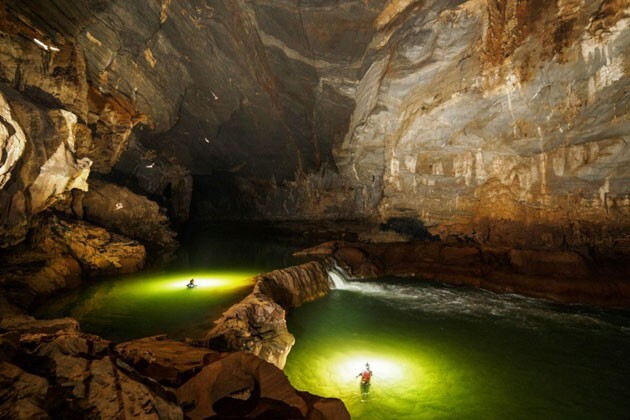 Son Dong cave is really discovered in 2009 by a group of royal explorers. It is the largest natural cave with 200 meters in height, 150 meters in width and 6.5 kms at least in length with numerous stunning wall of rosin. The cave has challenged a great number of explorers to conquer. Come to visit and you will surely have the most memorable experience in your whole life. Do not miss the chance to dive under Phu Quoc ocean to discover gorgeous coral reefs and touch colorful fishes around you. Certainly you will have impressive experience that never fade away. 5. Southern Vietnam in the floating season. 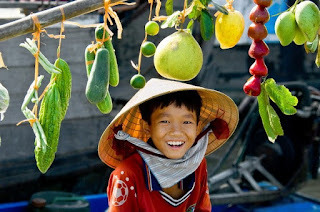 Visiting Southern Vietnam in the floating season by taking a boat to famous markets such as Cai Rang Floating market and Cai Be floating market, you will lost in wonderful miniature world with various kinds of fruits as mangoes, oranges, rambutan, blue dragon and so on. This journey is also a cultural experience from the sound, images, aroma and taste. Lives of villagers in floating market appear lively as a slow camera which is really beautiful, peace and lifelike. 6. 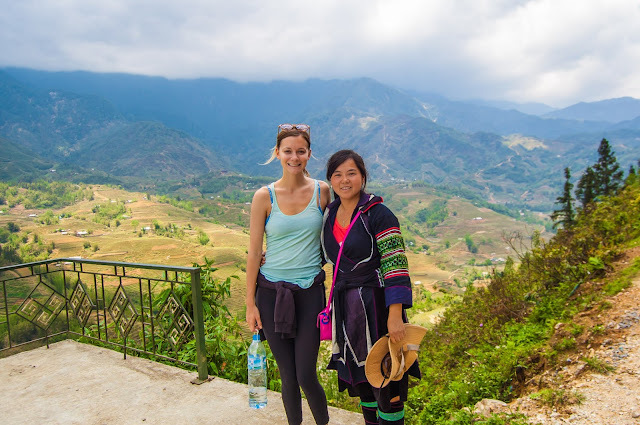 Visiting terraced fields in mountainous area of northern Vietnam. 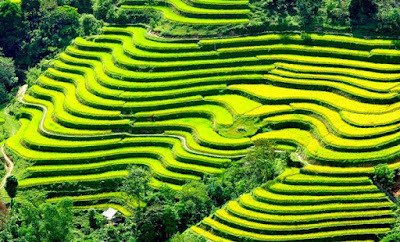 Terraced fields majorly located in the mountainous area of northern Vietnam as Ha Giang, Lao Cai and Yen Bai province,…which is a typical feature of the ethnic minority living here. You will surely stand amazed in front of the glamorous beauty of terraced fields, come to experience!